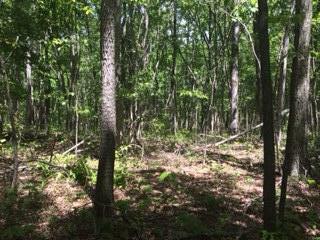 Beautiful wooded lot in Unit one of Cumberland Cove. Close to Overlook Park with tons of trails & flowing creeks. 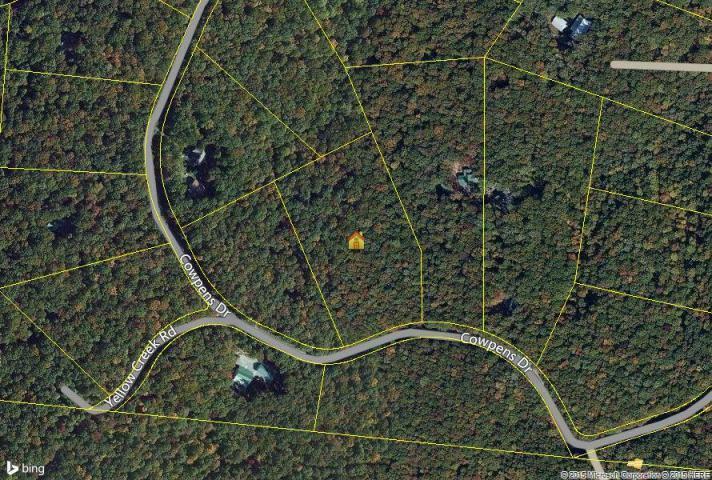 One-of-a-kind property to build your dream home on with tons of wildlife. 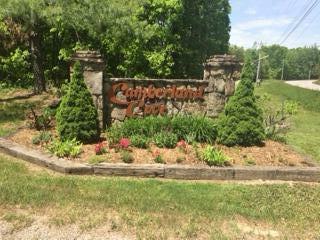 Cumberland Cove is a residential subdivision located between Knoxville and Nashville with private parks. www.cumberlandcovepoa.com. 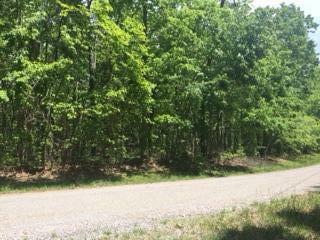 Call today for more information on this gently rolling 7.4 acres.